These celebs got all dolled up for their last big night as seniors before heading off to college. While these celebs aren't on a red carpet, it's fun to see how dolled up they all got for prom! Prom is an important part of the American high school experience, and it’s good to know that our country’s biggest celebs didn’t miss out on the fun. Check out pictures of these stars when they were young and not-quite-famous. 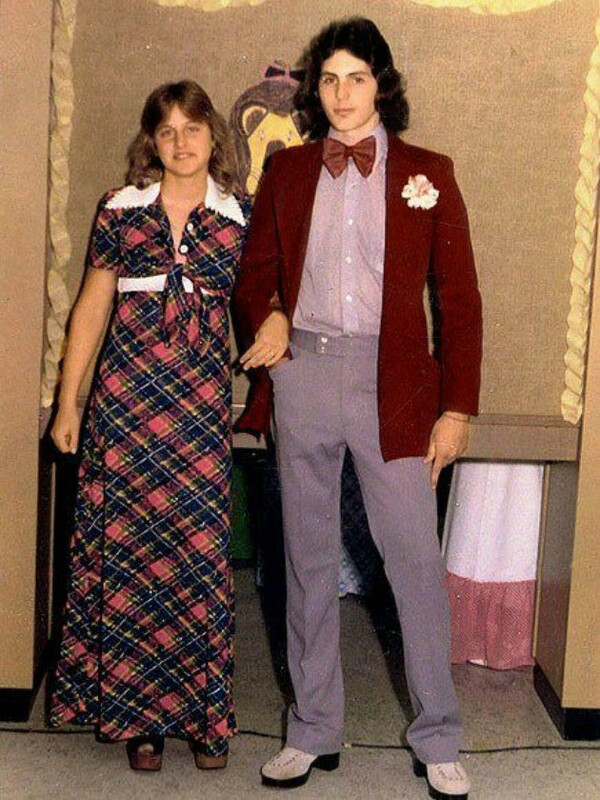 Remember: if you ever become famous, your prom pictures may come back to haunt you, too! 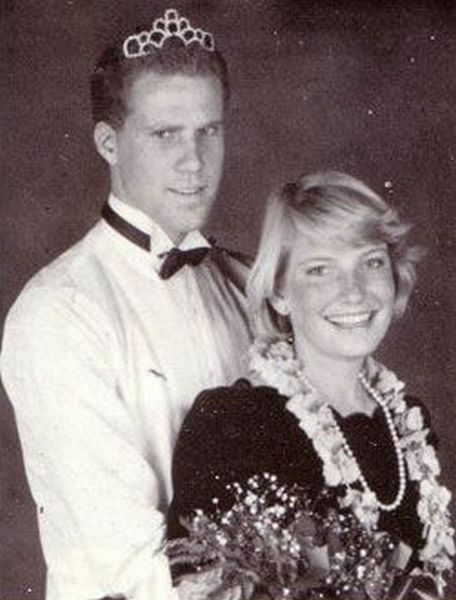 After posing for a prom picture (tiara and all) at University High School in Irvine, CA, funny guy Will Ferrell moved a bit north to attend the University of Southern California, where he graduated with a degree in sports journalism in 1989. After attending Bernards High School in New Jersey, renowned actress Meryl Streep went on to get her BA in drama from Vassar College in 1971, and then her MFA in acting from Yale University. Consider us impressed! Long before talk show host Ellen DeGeneres famously came out in 1997, she attended her Atlanta High School Prom with a dapper-looking boy. DeGeneres went on to study communications at the University of New Orleans, but dropped out after one semester to pursue comedy. Brad Pitt, who was clearly a cutie even back in high school, went on to study journalism at the University of Missouri, though he dropped out two weeks before graduation to move to LA and pursue his acting career. You couldn’t have stuck college out for 14 more days, Brad?! Tiger Woods played his first professional golf tournament at age 16 while attending Western High School in Anaheim, CA. After graduating (and suiting up for prom! ), Woods traveled north to spend two years at the prestigious Stanford University before dropping out to focus on his career. Stefani Germanotta (now known as Lady Gaga) is pictured in blue here at her prom in Manhattan. After graduating high school, she studied music at New York University’s Tisch School of the Arts. Unsurprisingly, though, she dropped out to focus on her career. We love this vintage photo of Bruce Willis (pictured on the left) at his 1973 prom in New Jersey. After winning homecoming king his senior year, Willis went on to study drama at Montclair State University, but (you guessed it!) he dropped out after his sophomore year to move to New York City. Comedic actor Paul Rudd attended Shawnee Mission West High School in Overland Park, KS, before studying theatre close to home at the University of Kansas. Check out that hair! Pictured here at her prom in 1982, Sandra Bullock attended Washington-Lee High School in Arlington, VA, before studying acting at East Carolina University, though she (of course) dropped out right before getting her degree in order to pursue a career in New York City.